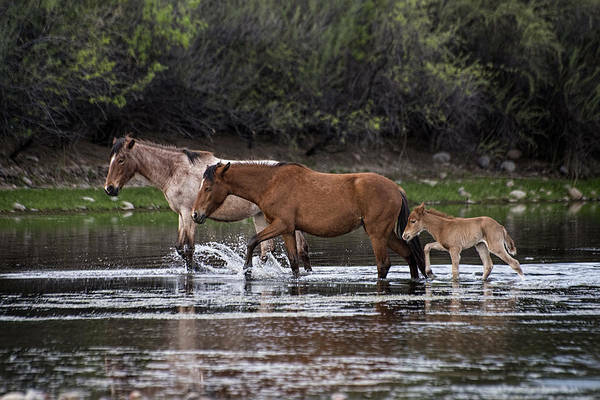 At one time more than 500,000 wild horses roamed in the territory and state of Arizona. 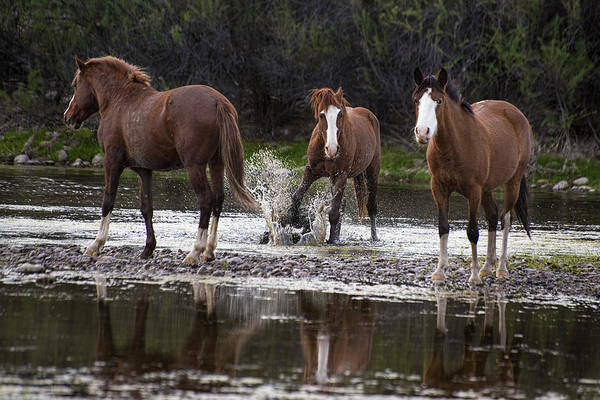 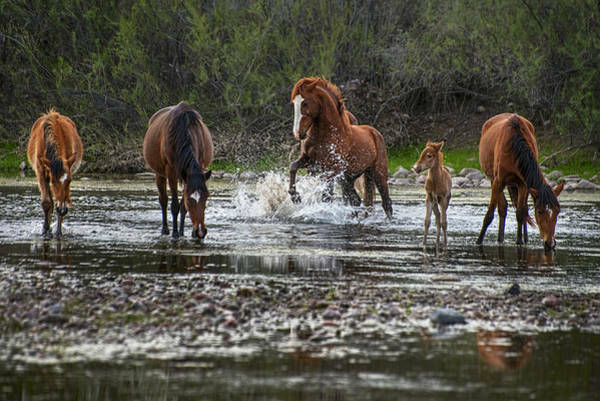 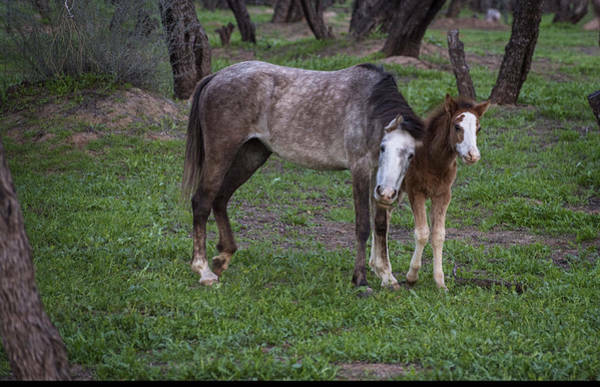 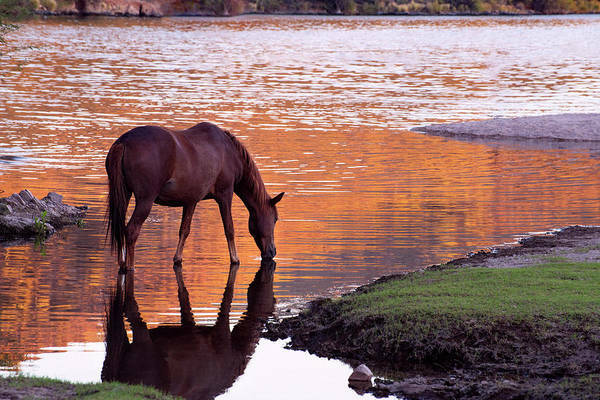 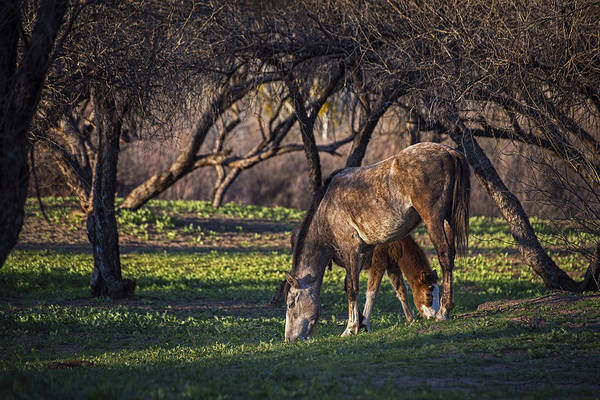 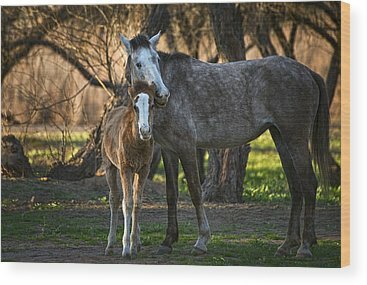 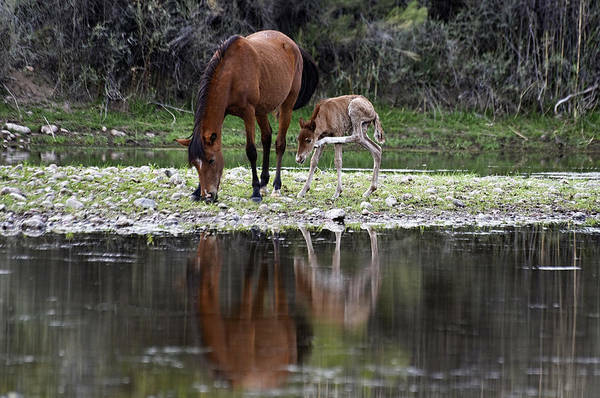 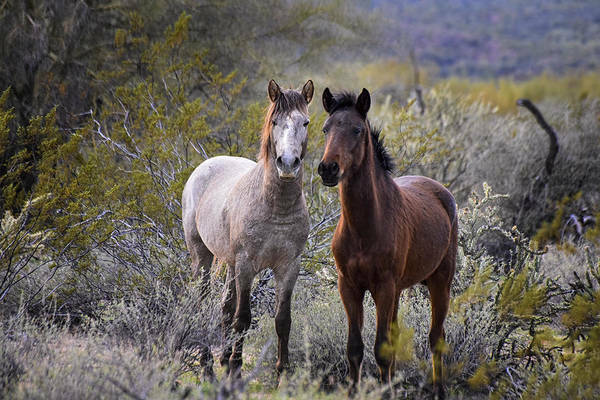 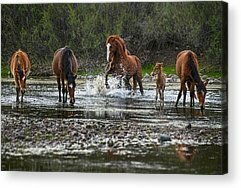 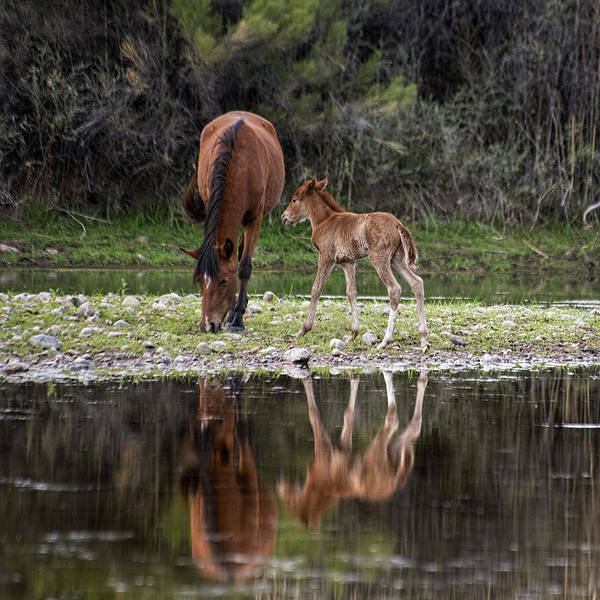 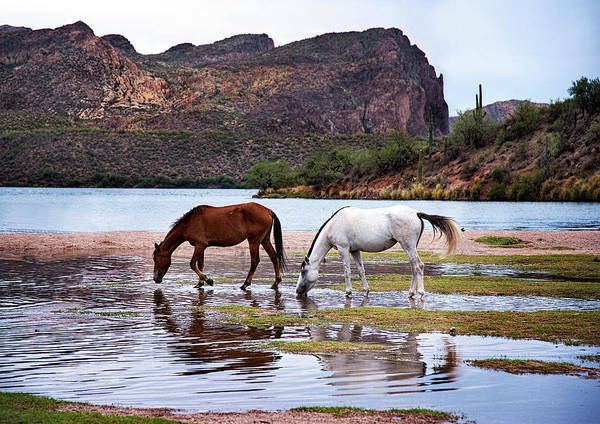 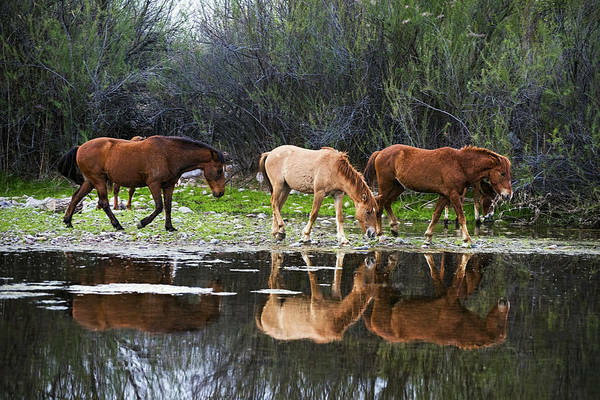 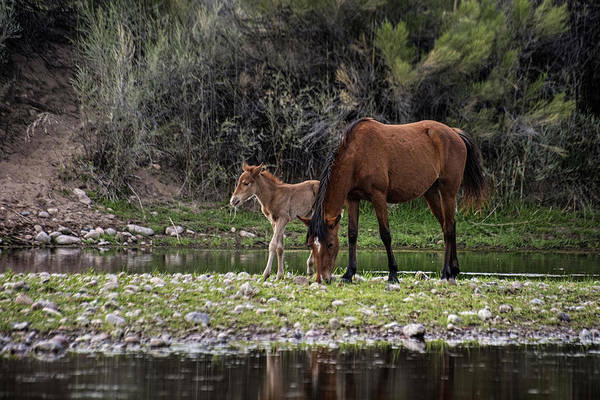 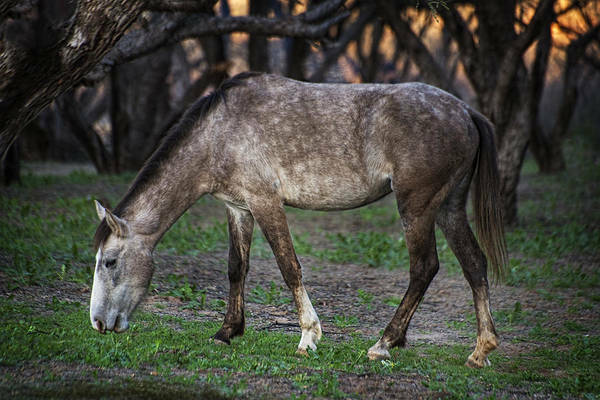 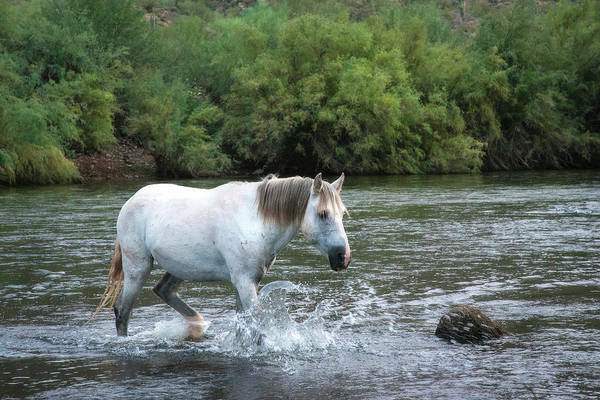 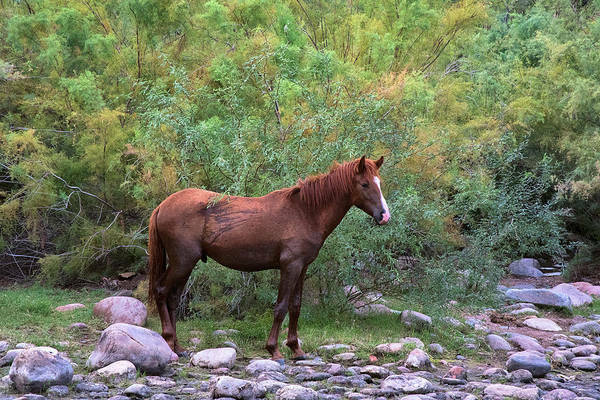 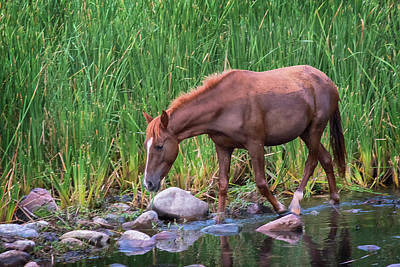 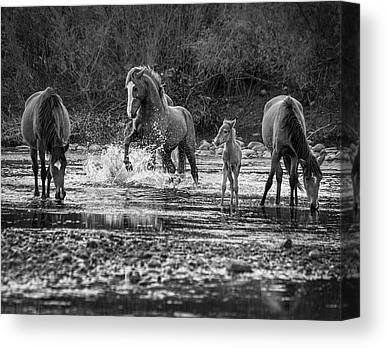 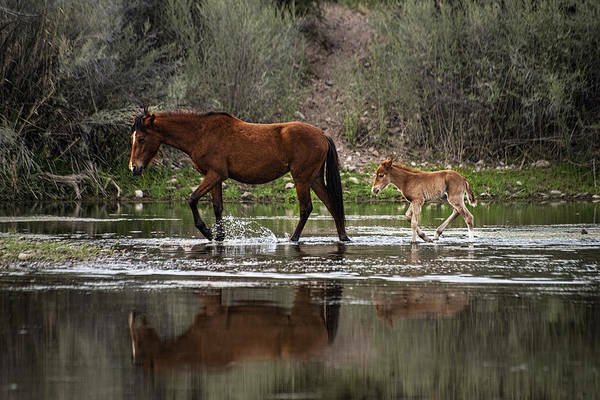 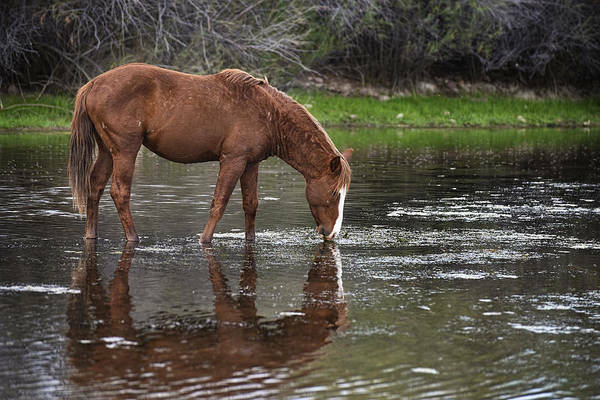 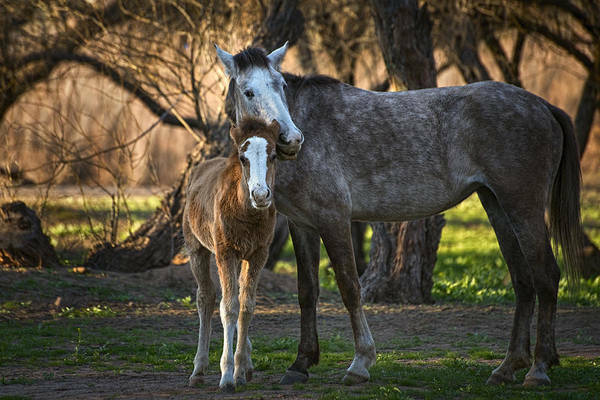 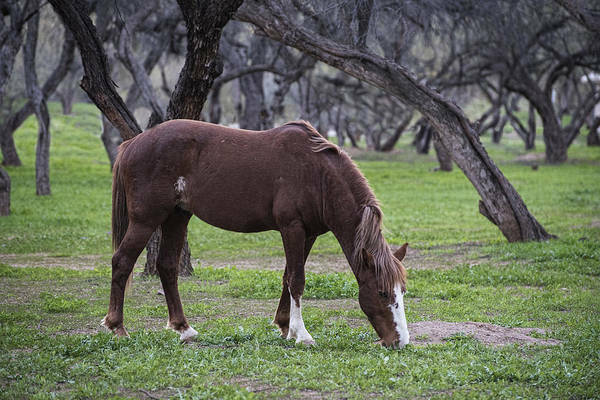 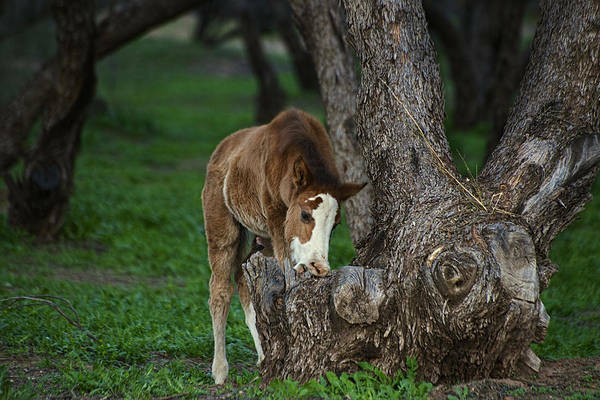 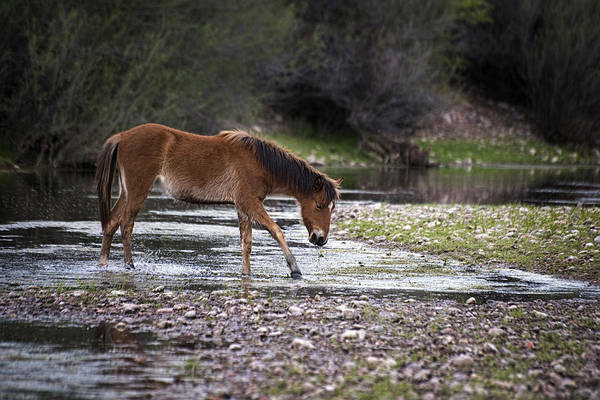 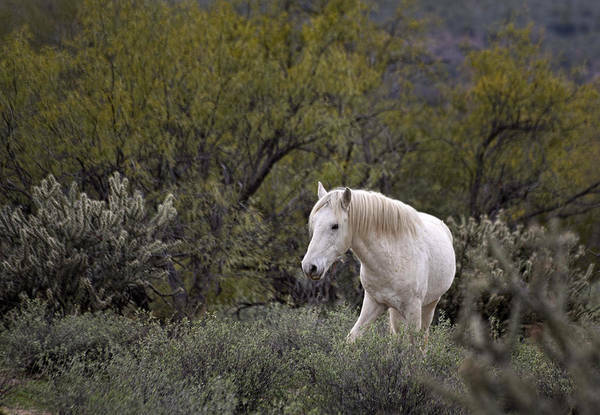 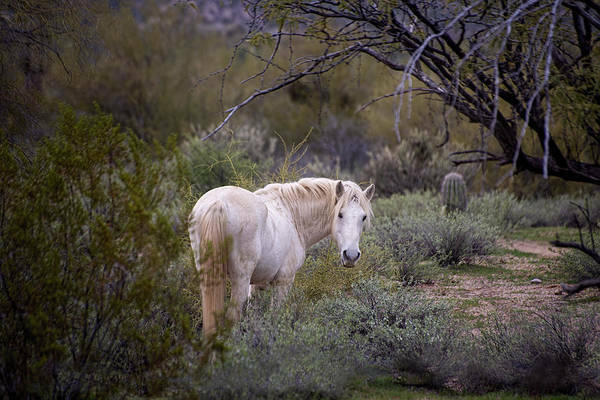 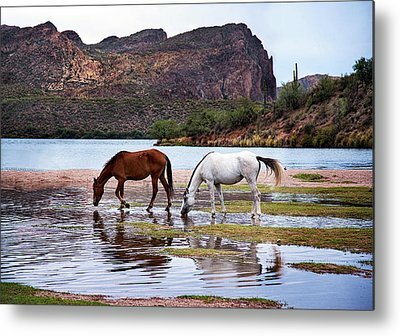 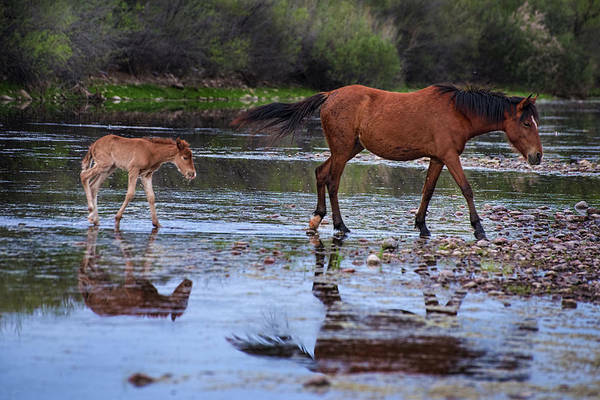 Today there are still wild horses in certain parts of the state - most notably those who live in the iconic and beautiful Salt River area east of the Phoenix Metropolitan area. 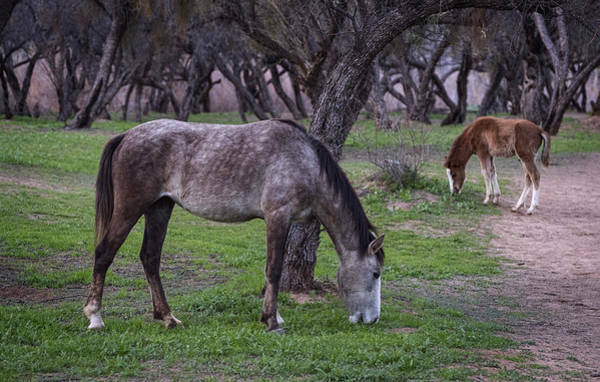 These majestic animals are a reminder of the wild west of previous decades, and embody the spirit of the Western United States. 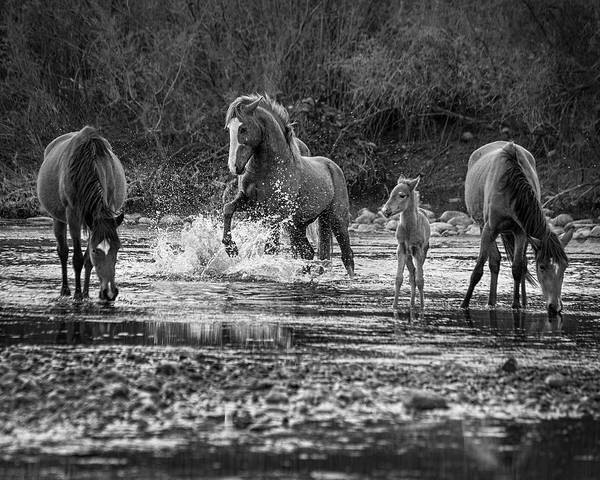 This gallery is a compilation of images of these beautiful animals .